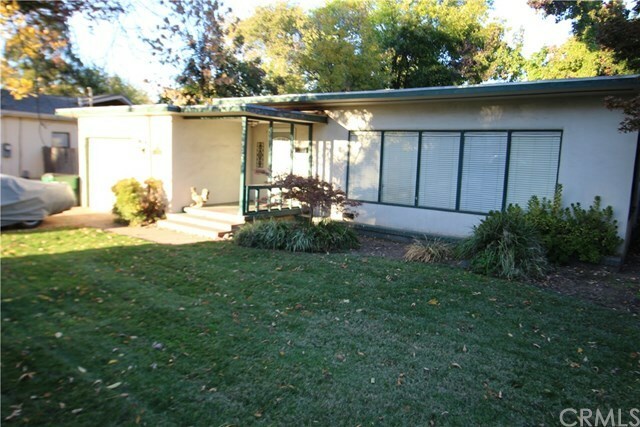 Nice home close to downtown, freeway access and Bidwell Park. Needs some TLC but great potential and situated on a huge lot. Hardwood floors, single car garage, central heating and cooling. Check it out. Directions: Sarah Ave between 1st Ave and Palmetto.